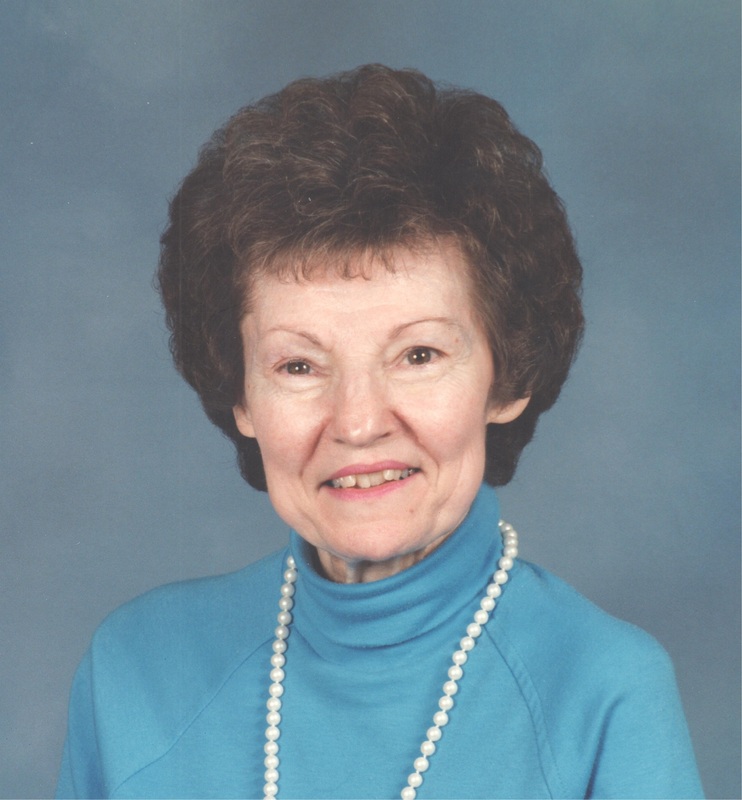 Lou Ann Schuler, age 88 of Jasper, Indiana, passed away at 6:25 a.m. on Thursday, August 9, 2018 at the Timbers of Jasper. Lou Ann was born in Ireland, Indiana on March 19, 1930 to Leo B. and Cecilia T. (Hopf) Schuler. She attended Ireland High School. She was a member of St. Mary's Catholic Church in Ireland and their St. Anne's Society. She enjoyed watching sports on the television and reading. Preceding her in death were her parents, one sister,Venita Fleck, and four brothers, Remus, Ivo, Lloyd, and Thomas Schuler. A Mass of Christian Burial for Lou Ann Schuler will be held at 11:00 a.m. on Saturday, August 11, 2018 at St. Mary's Catholic Church in Ireland, Indiana with burial to follow in the church cemetery. A visitation will be held from 9:00 a.m. until the 11:00 a.m. service time on Saturday, August 11, 2018 at St. Mary's Catholic Church. Memorial contributions may be made to St. Mary's Catholic Church, or a favorite charity.